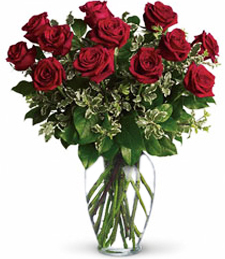 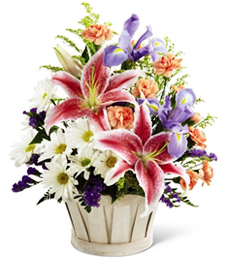 Shown $119.99Flowers are designed to be delivered as close to the arrangement pictured as possible. 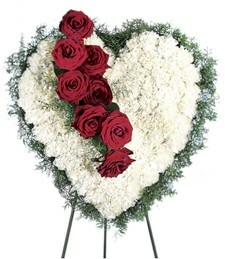 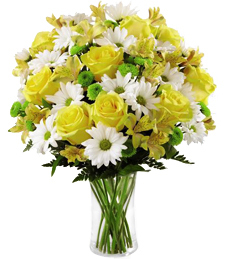 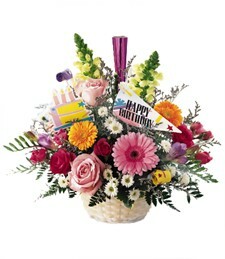 Deluxe $129.99We'll add additional flowers that will coordinate with the arrangement in both style and color. 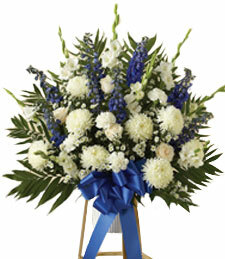 Number of flowers may vary depending on their sizeHand Delivered by top ranked local florist.